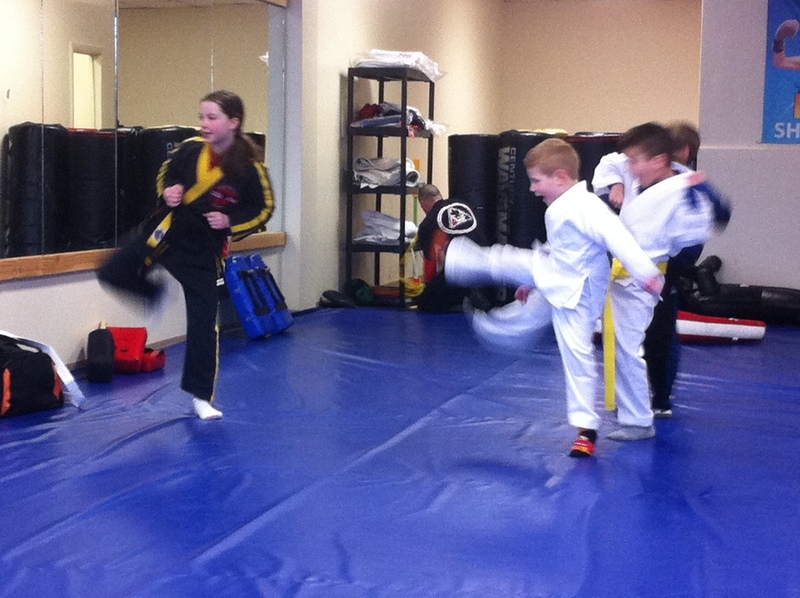 My grandson at his first karate class – wish I could focus so intently (and lift my leg that high). The month has flown by with lots of picture book writing activity. I finished Meg Miller’s ReviMo (all about revising) and I’m currently participating in Shannon Abercrombie’s Start the Year off Write. There are several contest deadlines looming – Highlights Fiction Contest entries (Holiday theme) must be postmarked by January 31…and the contest being hosted by Rate Your Story ends on February 3rd. Julie Hedlund’s 12×12 is gearing up with a fully functioning Forum where you can post the 1st 250 words of a manuscript, as well as queries and pitches for critique. Emma Walton Hamilton has again graciously agreed to critique queries this month for Golden Book level members…if she isn’t able to get to all of them, Julie will complete the task. And, the lovely Mira Reisberg, talented teacher of Picture Book Academy and head of Hummingbird Literary, will be critiquing pitches in a free live webinar tonight at 6pm Pacific time. I’ve already completed my January 12×12 picture book draft and I’m furiously working to get all of those contest entries in on time. Thanks to my two wonderful critique groups, I’ve gotten great feedback and suggestions for revision and polishing. PLUS, I’m jumping up and down with excitement since February will be here before we know it and Susanna’s Making Picture Book Magic class will begin. So now that you know how January is going for me, are you ready for a picture book review? I’m a fan of classic picture books, although recently I’ve been reviewing mostly the newer ones as I also read them to help me in my picture book writing. 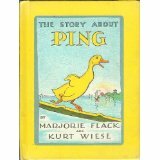 Today, I’m reverting back to a tried and true classic that does not seem to be on the Perfect Picture Book list. It’s also a Perfect Picture Book for the upcoming Chinese New Year – although the China it depicts has changed drastically – the book was written OVER EIGHTY YEARS AGO! Happy New Year, Everyone! We say goodbye to 2012…and hello to 2013. I’ll also be doing Emma Walton Hamilton’s Just Write for Kids online picture book writing course that I won as part of Julie’s 12×12 Prize Extravaganza. I’ve been wanting some encouragement and support for these tasks…not sure which will be more difficult…budgeting or throwing away stuff we don’t need! 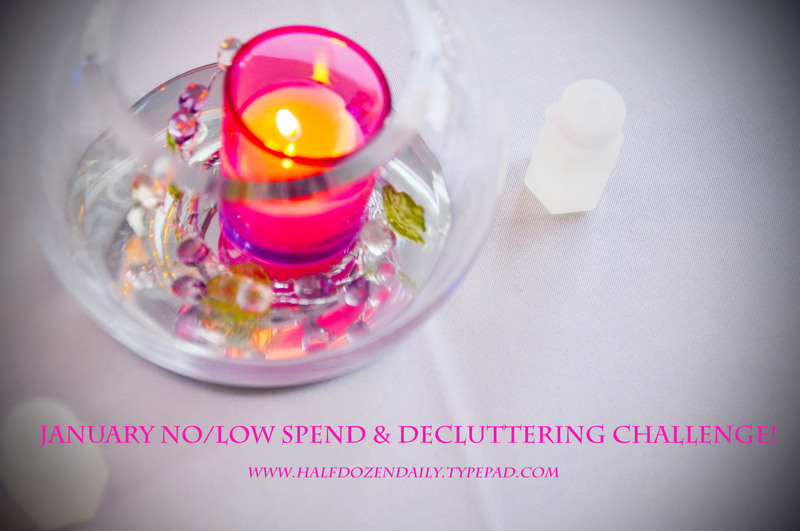 I actually think it will be the de-cluttering. But I know that a less cluttered workspace can mean less stress and more efficient use of time…no more hunting for hours for that slip of paper with the important story ideas. If these are areas where you need help, check out Carla’s link above. Stick to our budget by trimming spending to only necessary items. Reevaluate at the end of the month to see if more cutting is necessary. I already cook/bake almost everything myself…I treat myself to take-out Indian once a month. Go through the house…one drawer, cabinet, closet at a time…perhaps there is money to be made (which will help the budget) by selling stuff we no longer need/want/use. I’ve connected with the most amazing people…writers, photographers, artists, teachers, librarians, moms, dads and kids…I thank all of you for visiting my blog and commenting on my posts. We donated 20 copies of Show Me How! Build Your Child’s Self-Esteem Through Reading, Crafting and Cooking to libraries in 8 states and 3 provinces in Canada. We also donated 12 copies of Show Me How to schools in the US and Canada. As most of you know, there are big changes in my life…I am retired as of January 1st. So on this first day of the New Year 2013, I wish all of you the best as you turn the page to the next chapter in your book of life!